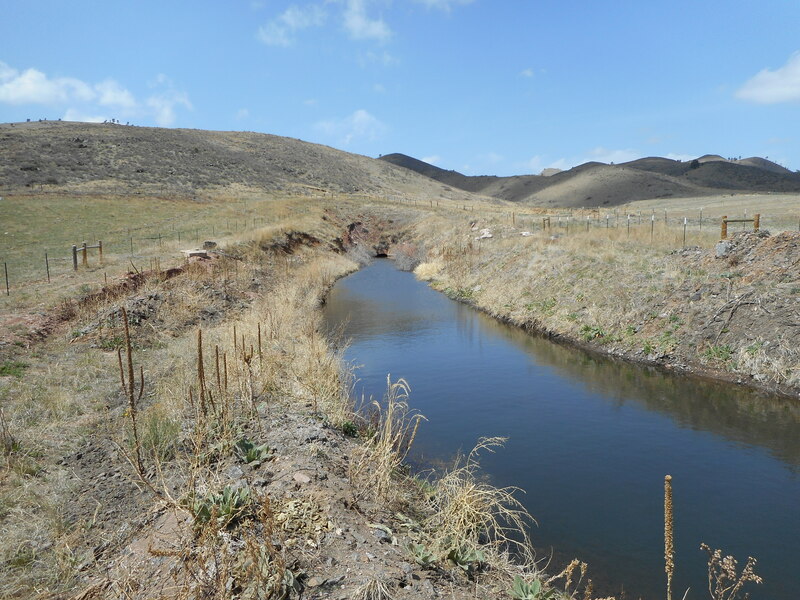 North Poudre Irrigation Company is a mutual ditch company that supplies water to an area of northeastern Larimer County and western Weld County in north-central Colorado. We have a long history of serving this part of the state. We’re proud of the role our company has played over the years in supporting the work of local farmers and ranchers and growing municipalities. The North Poudre Irrigation Company system includes 19 reservoirs and about 200 miles of delivery canals, ditches, and laterals. 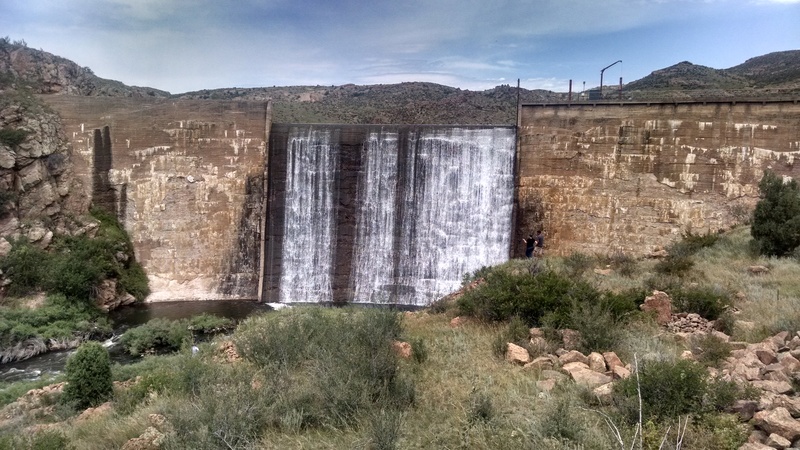 Information about North Poudre Irrigation Company’s organization, location, water sources, water users, infrastructure, board of directors, and staff. North Poudre Irrigation Company’s origins, development, infrastructure growth, and relationships with other water management entities from 1876 to now. The North Poudre Irrigation Company has supplied water in northern Colorado for over one hundred years. Incorporated in 1901, the company currently manages 19 storage reservoirs and approximately 200 miles of ditches.